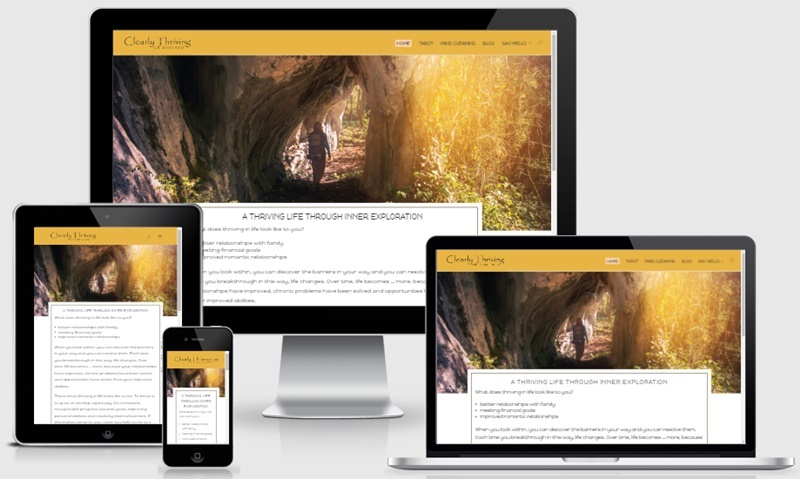 Sondra wanted a website to showcase the services she offered to the community. She had a clear idea of what she was looking for, which made it possible to go from concept to completion in under 48 hours. Michele made it so easy! And she had wonderful ideas about images, plug-ins, and webpage layout that really enhanced the look I had put together for myself. Thank you!